Since you are visiting a website devoted entirely to classroom teachers, I'm convinced that you are looking for resources and ideas that you can use in your classroom. I'm guessing that the resources and ideas you have found, and may continue to find, might benefit you professionally. But I know, in my heart of hearts, that the true benefactors of your online quests will ultimately be your kids. Bravo to you for that! Since you are a teacher, you have earned at least a bachelors degree from a reputable institution of higher learning. Therefore, you are a very capable writer. With your writing ability, your background, and your experiences in the challenging world of the classroom, why not share what you've learned through the years? Why not share that knowledge with your fellow colleagues, who will in turn pass it along for the benefit of the students in their charge? 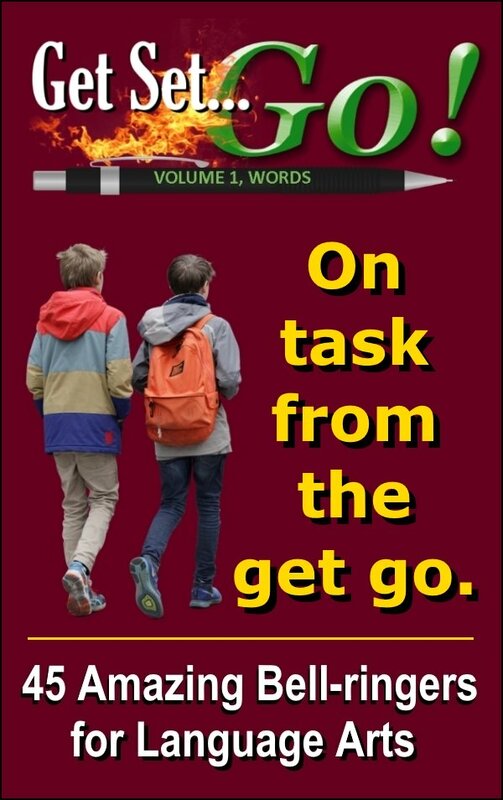 That's the entire purpose of this page--to introduce you to, "The Guest Author's Toolbox," and to invite you to participate. I'm assuming that you may have questions, and I'm guessing that they may be similar to what you will see here in the Quick Links. 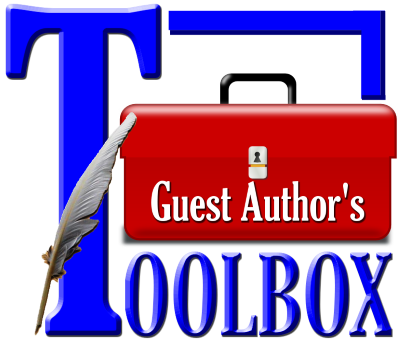 What's The Guest Author's Toolbox? I may Participate. What's the First Step? 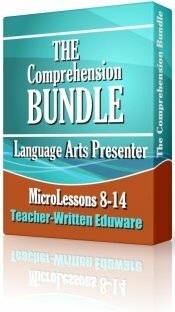 It's a section on Daily Teaching Tools devoted entirely to showcasing your knowledge, in your own words, of what you have found to work in your classroom. Janice Malone, for example, was the first to participate with her page on the secrets of teaching writing. Since her submission, several others have participated as well. In short, we have an ever-growing collection of resources that will positively impact the ones who stand to benefit the most--our kids. And, it would be great if you could participate! Just write a page/article about any educational topic that you feel comfortable with and have direct experience with. The only other stipulation is that your topic must be of direct interest to classroom teachers. I will not attempt to list possible suggested topics because I have NO idea of what you feel most comfortable with or what you have direct experience with. As long as your page/article has the potential to benefit kids, we would all be delighted if you could share it with us. Your page should be divisible into three or more subtopics. Your page should be 600-800 words in length. (It can be longer, but if it's shorter, the search engines spiders will assume that the content is minimal). Please provide a photo to place in the byline at the top of your page. Please also provide a brief bio of 5-8 sentences for the "About the Author" section that will appear at the bottom of your page. If you have products or resources that you would like to link to from your page, that's fine too. I will handle all of the HTML and SEO stuff. I can also pick appropriate graphics to match your copy or include the ones that you specify for your page. Hey, I'm a temporarily retired guy drawing Social Security and a pension check. I'm afraid that at the moment, cash compensation is just simply not possible. However, I will be happy to provide you with your choice of $50 worth of my products that I offer online completely free of charge. 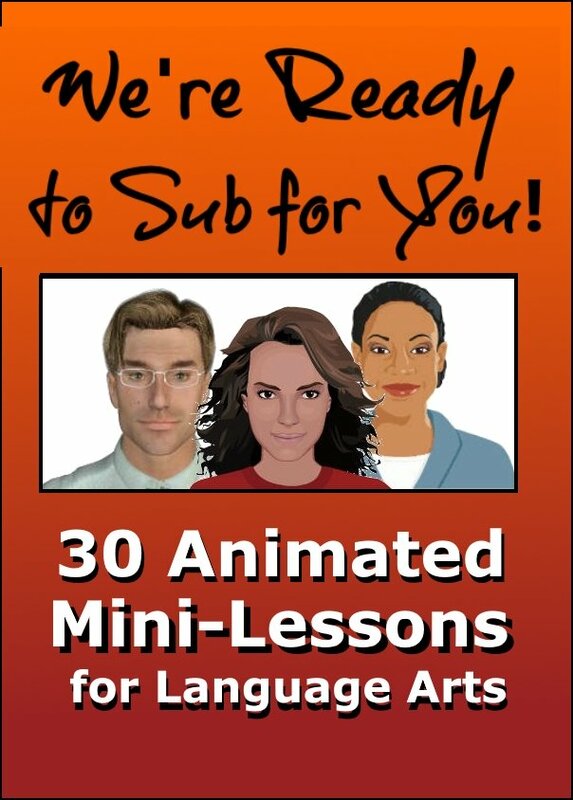 Oh, did I mention that your work will be seen by LOTS of teachers predominantly in the United States, but also in many other countries from all over the planet? At the time of this writing, Daily Teaching Tools has had over 8.6 million unique visitors since its first appearance in 2010. And, thanks to you and your fellow colleagues, that number is continuing to grow. Imagine, if you will, the potential impact that your work may have on all of the students served by all of our visiting teachers. I think you'll agree with me here. That's the sort of compensation that got us into this profession in the first place. That's the toughest question of all. We know all too well how continually demanding our profession is. Everyone wants all of our time--our kids, our parents, our administrators, and our governmental officials. And, that's before we go home to our own families. I understand TOTALLY, believe me. How will I find the time? You are the person that can answer that best. Spring or summer break? During a three or four day weekend, perhaps? Carve out some time when it's most convenient for you and participate! Simply fill in the following brief form to give me some basic information about what you may be considering as a topic. I will respond in well less than 24 hours. Actually, if I receive this form anytime between 9 AM and 9 PM Eastern Standard Time, you're likely to hear from me within the hour. Please check the items in the following list that apply. I will provide my photo to be used in the byline. I will provide a brief bio for the About the Author section. I have one or more graphics I would like to include. I would like my page to link to related resource(s). I have products that I would like to promote. that may be of interest in the box below. I understand that you will use my information for a guest author bio. I sincerely hope that I haven't scared you off with the suggested number of subtopics and word count. Won't you join with us in this rewarding endeavor?